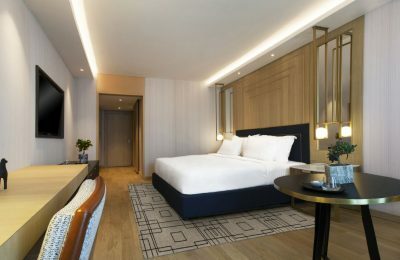 Following record years of tourist arrivals and revenue, Greece is attracting international interest for investments in its hospitality sector. 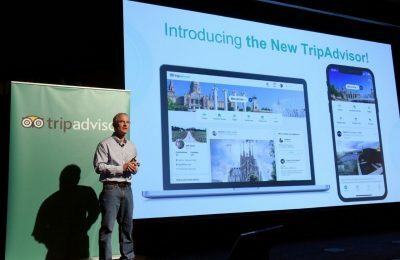 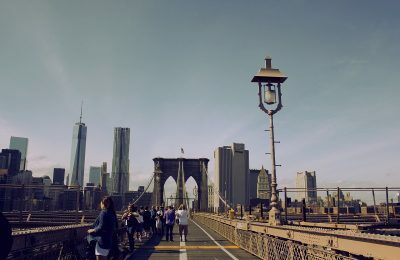 City trips are the leading holiday option worldwide and the US the most popular country destination in 2017, according to a world travel report released by ITB Berlin. 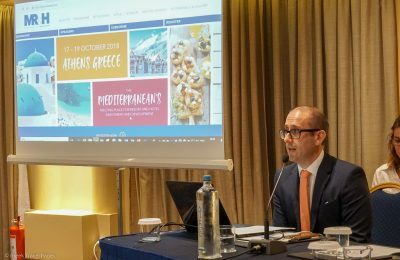 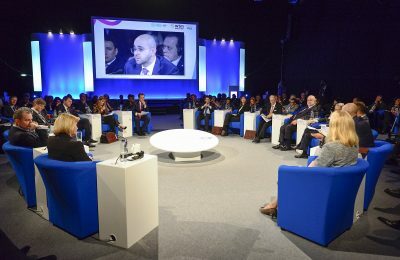 Investment opportunities in Greece's tourism sector will be in the spotlight during the Mediterranean Resort & Hotel Real Estate Forum (MR&H) that will take place in Athens during October 17-19. 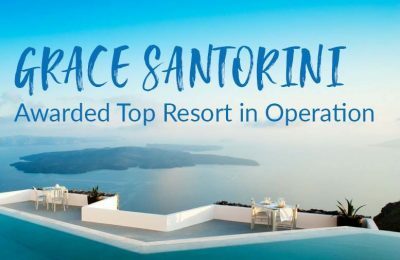 Grace Santorini in Greece was announced the winner of the 2018 Top Mediterranean Resort Award, given by the organizers of the MR&H Forum 2018. 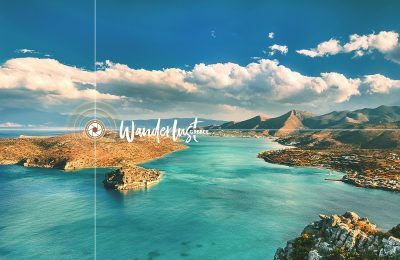 Wanderlust Greece, the digital travel campaign of Marketing Greece, reveals all the reasons why travelers should add Crete to their vacation bucket list. 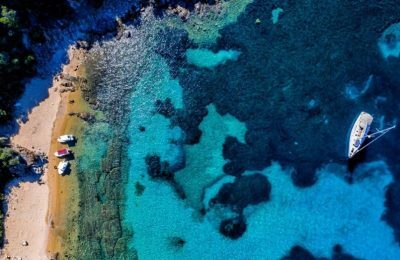 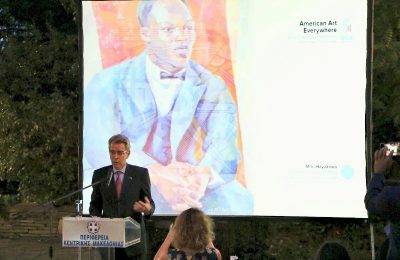 Russian cosmonaut Anton Shkaplerov recently returned from another space mission and chose Halkidiki in northern Greece for his rehabilitation process. 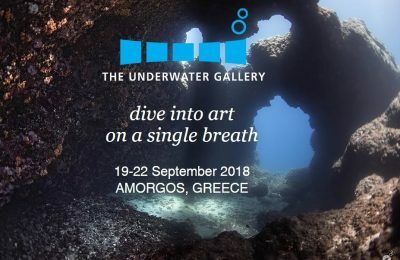 A photo exhibition will be held during September 19-22 in an “Underwater Gallery”, a cave at a depth of 7-17 meters, near the port of Aegiali on the island of Amorgos. 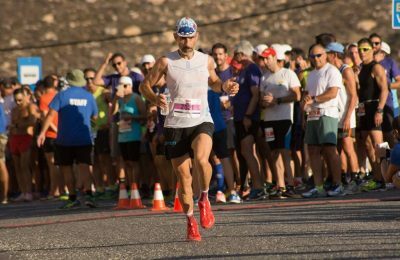 Ξεκινά το Σάββατο 22 Σεπτεμβρίου το 6ο Serifos Sunset Race στο νησί της Σερίφου με αγώνες δρόμου και κολύμβησης για όλους.